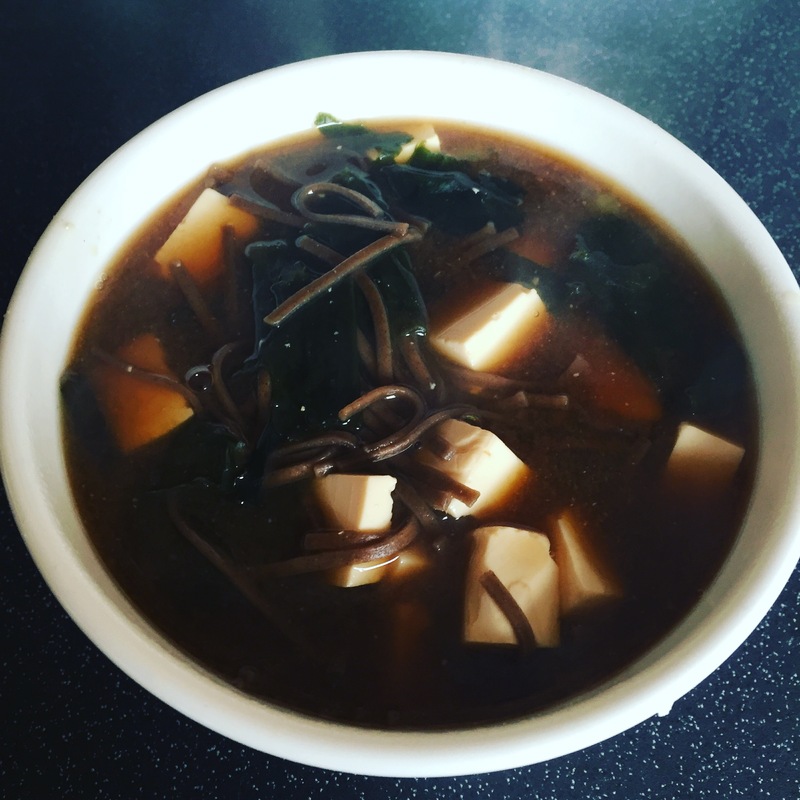 When you’re feeling down there’s nothing quite like a bowl of Miso soup to warm up your cockles and make you smile again. 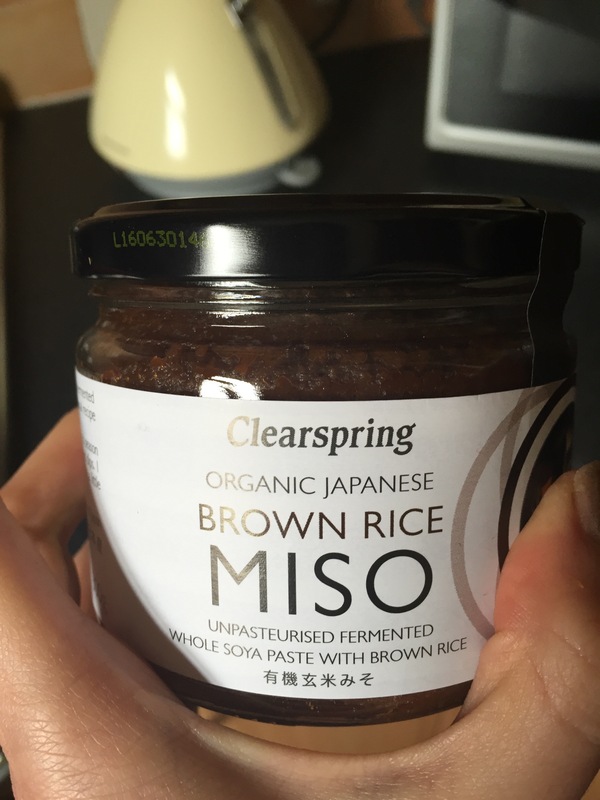 It has the ability to comfort me to the very core and I will quite often make this as a mid afternoon snack on dreary admin days, or if I’m feeling poorly I’ll drink it from a cup on the sofa, it’s such a quick pick me up, with no prep and hardly any cooking time. The beauty of this recipe is that you can add or omit ingredients to suit your needs. I’ve put the quite filling version here suitable for a light lunch, but if you’re after a quick snack just omit the noodles. Put miso paste and soy sauce in a pan with the noodles and enough water to cover noodles. 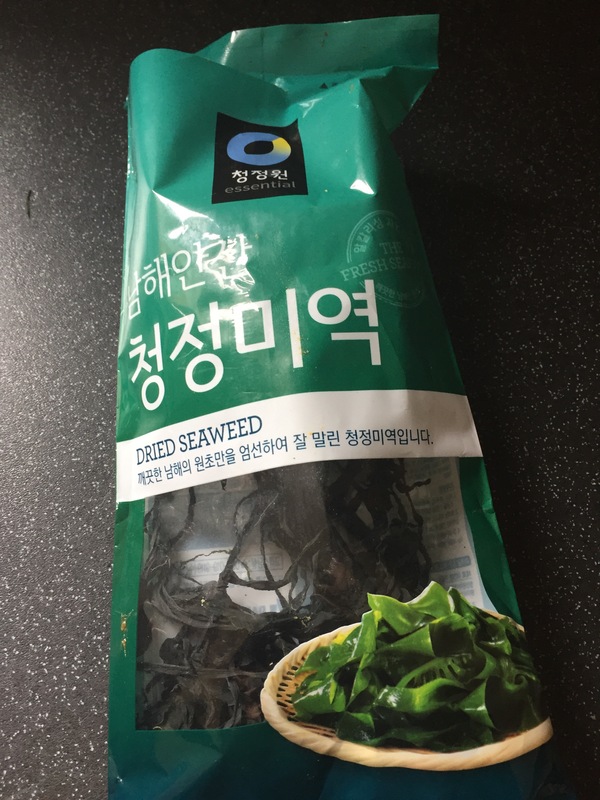 Cut up dried seaweed with scissors and chop spring onions with knife. 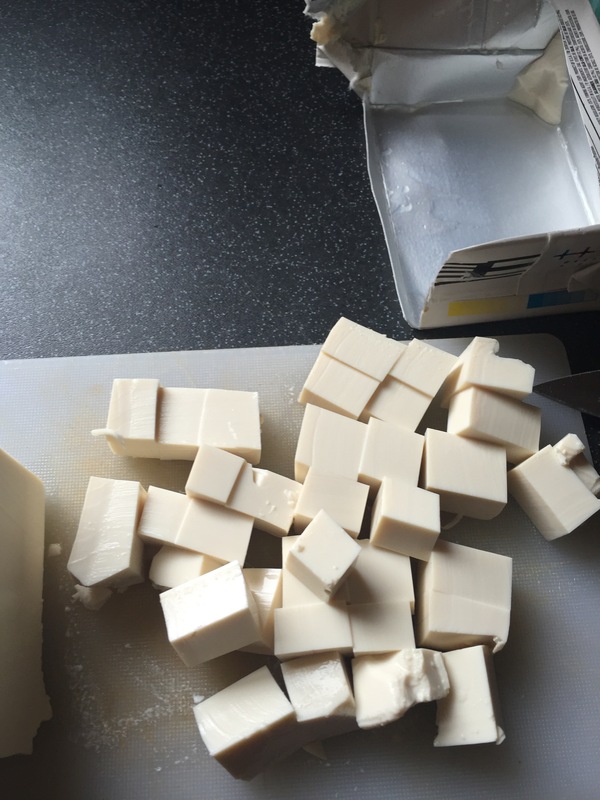 Place these into the pan and simmer until the noodles are soft. Find a big cardie, close the curtains, find a cat to sit next to and enjoy.